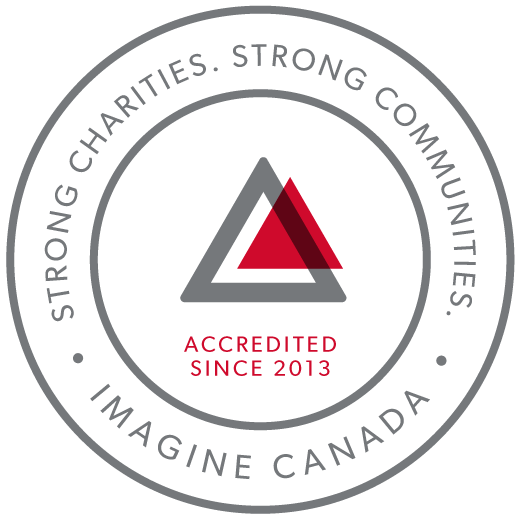 Is your company interested in supporting Autism Canada? Complete our online Fundraising Proposal Form and we will get back to you within ten (10) business days. Since 1988, Festival Promotions has been providing over 1,000,000 promotional and advertising specialties to organizations, universities, schools, government and private sectors. Their mission is to partner with clients to increase their visibility, philosophy, image and profitability by providing innovative promotional products and related services from concept to fulfillment. Festival Promotions has generously donated their time and resources to create Autism Canada’s clothing campaign website, in order to raise funds to support our national autism initiatives. To learn more, please visit their website. Order your “Autism – See The Spectrum Differently” shirt between January 25 and February 22, 2018 on the Autism Canada Store. Free shipping for orders over $100. Art by Patrick is a project that originally started in July 2012. Inspired by his son with autism, Patrick decided to create art and give a part of the proceeds to Autism Canada. In 2013, Patrick started his own business, Art by Patrick & Design. When Patrick’s son started school, he noticed that there were no storybooks made for children regarding autism, so he consulted with Autism Canada for topics and “My Friend Sam” is a result of this labour of love. 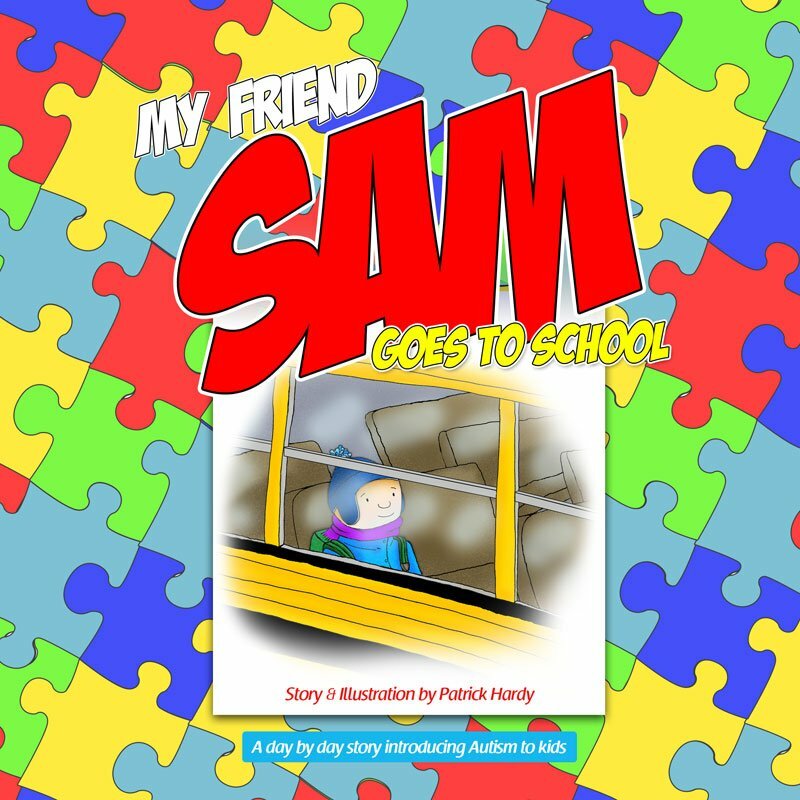 Order “My Friend Sam Goes to School” in English and French.